Only the best and brightest tutors can join our team. Message them for free to quickly find your ideal match. 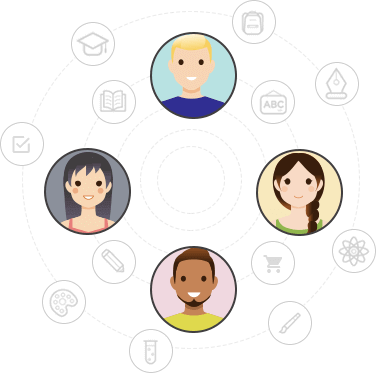 Read reviews from thousands of other parents and students to find a tutor who best meets your needs. 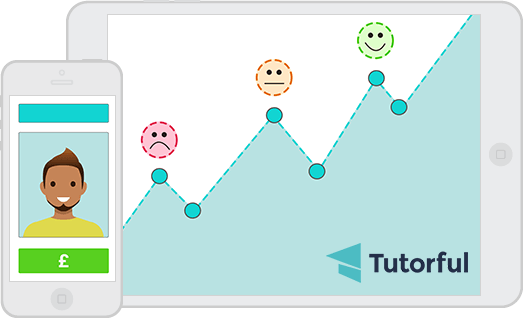 After your lessons, you'll be able to to leave feedback on your tutor, helping everyone find the right help and support for them. We do everything we can to ensure a good tutoring match, but if you're not 100% satisfied then we'll pay for your first lesson with another tutor - no questions asked! Find your tutor today... it's simple! It all begins with that initial search. Browse thousands of student-rated tutors. Enter your subject and postcode, to view profiles of suitable tutors in your area. 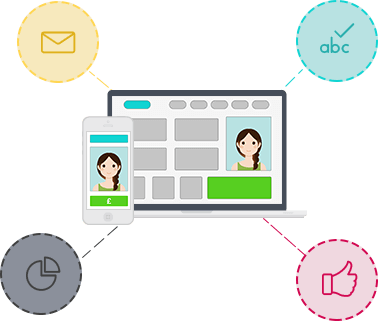 Compare tutors, read learner reviews and message them for free, to make the right choice with confidence. Once you’ve found your tutor, simply request a lesson. Once you have agreed a time and location with your tutor, they will book in your lesson for you. You'll be asked to confirm your booking but won't pay a penny until after each session. Meet your new tutor and start learning! Your tutor will provide all of the resources needed and aim to deliver enjoyable, informative sessions. Payment is cashless and convenient, so you can focus on learning. Simply pay as you learn, with no up-front or hidden charges. Payment is cashless and convenient, so you can focus on learning. And if you’re not completely happy with your first lesson, we'll find you a new tutor for free, no questions asked. See and speak to your tutor live through your webcam, wherever you both are. 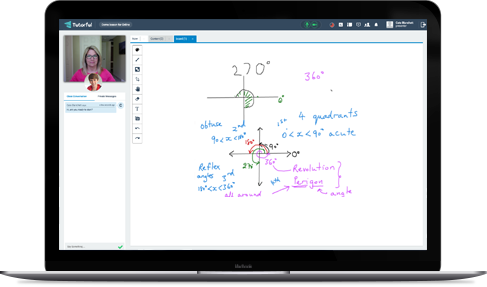 Use the intuitive whiteboard to work together by writing, typing or drawing diagrams. Share past papers, essays or documents with your tutor. Share your screen with your tutor and show them your work in real-time. Patrick's progress since using Tutorful has been nothing short of outstanding. He's gone from getting Cs, and is now on track for A-star. After looking at a lot of tutoring companies, we found the reviews and ease of use on Tutorful miles ahead of the others. Since I've had a tutor, I've had a lot more confidence and I've started putting my hand up in class again. 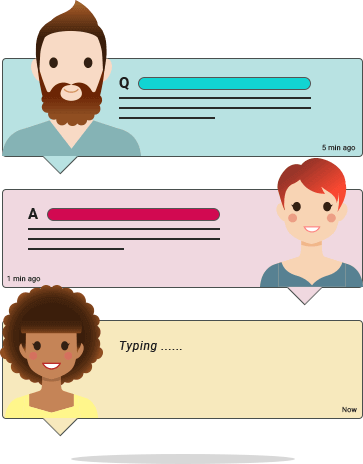 It's really easy to get in touch with someone at Tutorful, and everyone there is always so helpful! We’re committed to improving the quality of tuition sessions at every level. 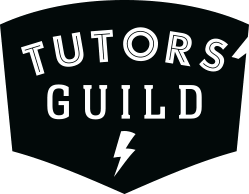 That’s why we’re working with Pearson, one of the world's largest education publishers, to develop the Tutors’ Guild series of tutor packs.